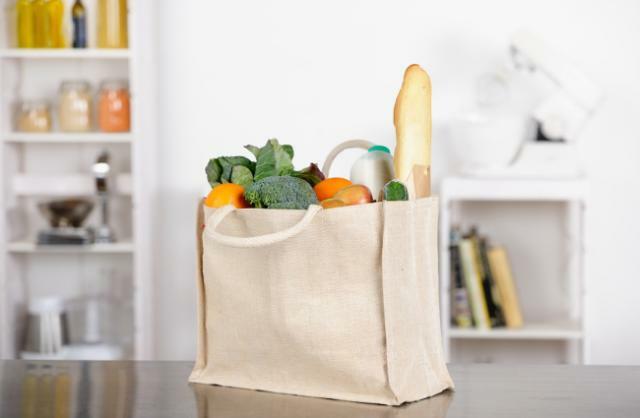 With this template, you can create a new Cozi shopping list containing common grocery staples. Click Add to Cozi, and once you’ve added the list to your account, you can add or remove items as needed. And if you want to add your own subheadings like “Produce,” you can do this by entering the name of the subheading in all caps in your Cozi shopping list.